of the Court of Appeal on Thursday affirmed the victory of Governor Kayode Fayemi of Ekiti State at the July 14, 2018 governorship election in the state. The three-man panel led by Justice Stephen Adah, in a unanimous judgment, dismissed the appeal filed by the Peoples Democratic Party and its candidate in the election, Prof Olusola Eleka. January 28, 2019 judgment of the Ekiti State Governorship Election Petitions Tribunal which had upheld Fayemi’s victory at the poll. 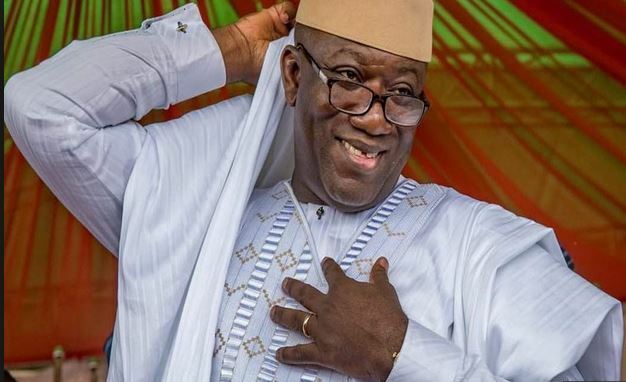 The Independent National Electoral Commission had declared Fayemi and his party, the All Progressives Congress, polled a total of 197,459 votes to defeat Eleka and the PDP who placed second with 178,121 votes in the July 14, 2018 election. 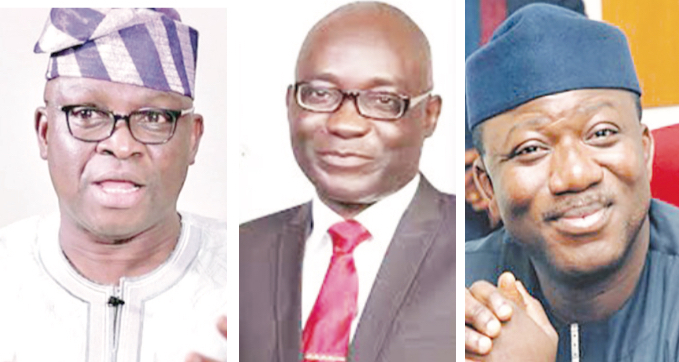 Fayemi had won in 12 LGA of the state while Eleka won in the rest four local government areas. Delivering judgment, Justice Adah who gave only a summary of the Court of Appeal’s verdict on Thursday, resolved all the seven issues raised in the appeal against the appellants in favour of the respondents – Fayemi, INEC and the APC.